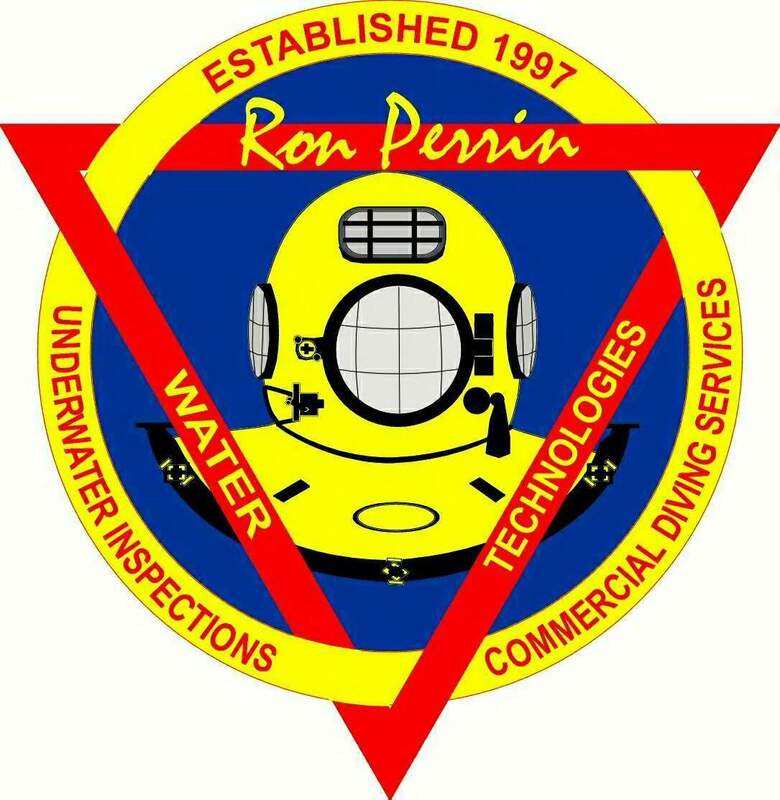 Since 1997 Ron Perrin Water Technologies has served the water utility industry providing state of the art inspections with remote underwater cameras. 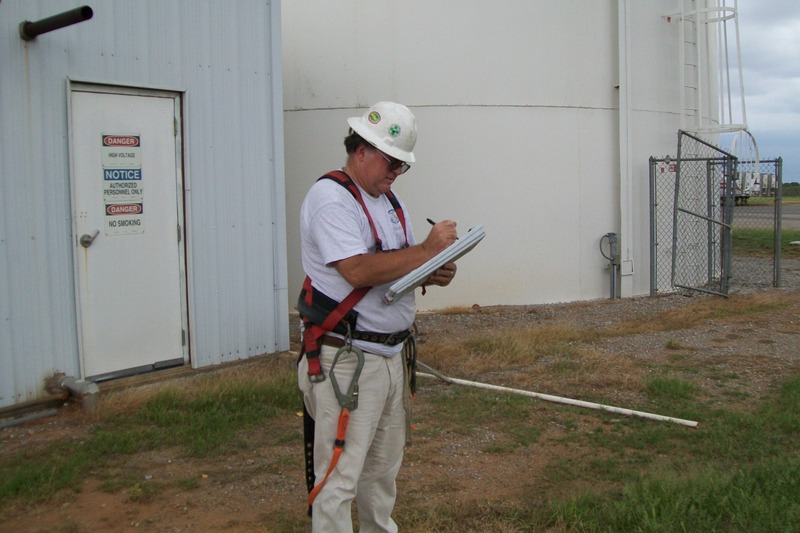 Our inspection reports are the best in the industry covering all STATE REQUIREMENTS for water tank & tower inspection and meeting all AWWA guidelines. We cover over 30 inspection points. Our digital photography documents the condition of your tank, our narrated underwater video lets you see first hand what the inside roof walls and floor areas of the tank look like. (our most popular inspection, includes digital photos & narrated underwater DVD for the lowest cost). * Basic inspection- no video no photos. To meet state regulations for minimal cost. 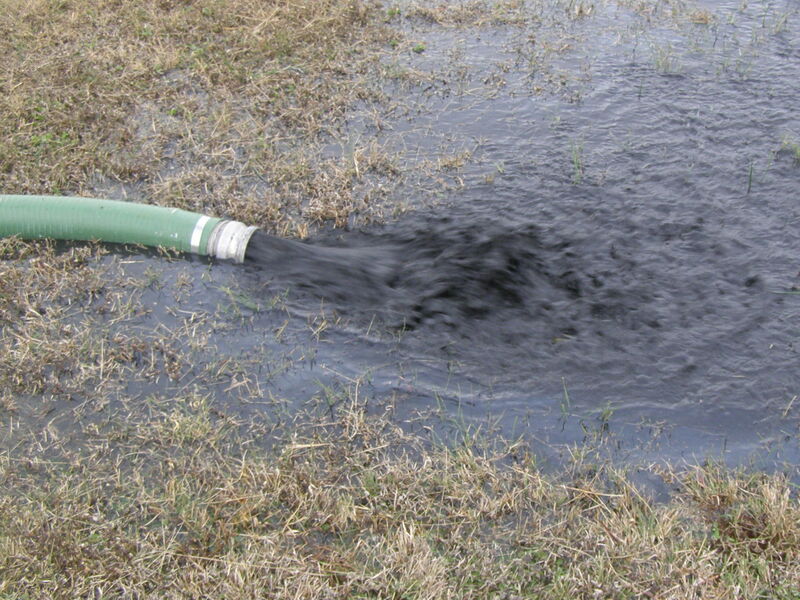 If there is a deep sediment build up we offer a underwater cleaning service. Using certified divers and special equipment we are able to remove the sediment in the floor of the tank with minimal water loss and no disruption in service. Unlike other diving companies who make their money offshore and work in the water utility industry part time, serving water utilities is 100% of our business! Our gear is purchase for and only used in potable water. Diving in potable water is an art. Unlike offshore divers, potable water divers must be able to enter the water system without disrupting sediment on the floor of the tanks, Our divers are sealed in a dry suit so no part of their body touches the water. 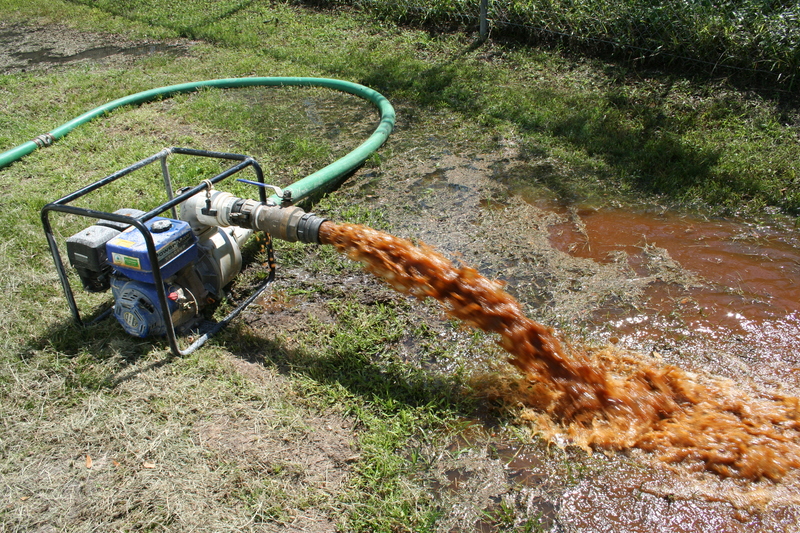 They are then washed down with a 200ppm chlorine solution to meet AWWA and state standards. The diver is then free to go into the confined space inside the water storage tanks, underwater the diver can do a more detailed inspection or clean the loose sediment from the floor of the tank. 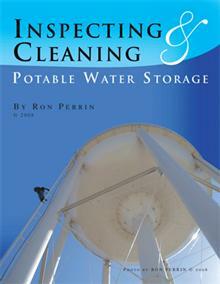 Visit www.ronperrin.us to see video of divers inspecting & cleaning waterstorage tanks. We have serviced over 500 customers that include municipal governments, utility districts towns, communities, prisons, military bases and universities. Our customers all have a few things in common they want the most information for the lowest cost with no disruption in there water system.